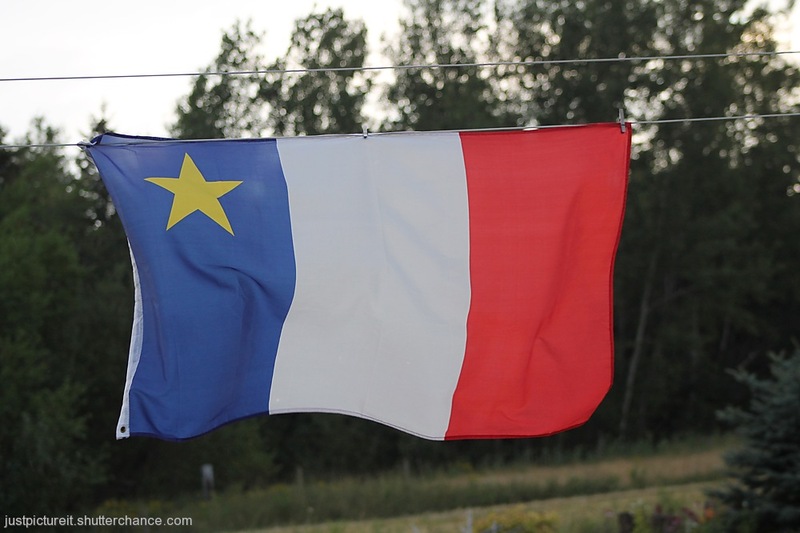 Today is National Acadian Day. I don't attend many Acadian cultural events but stand proud to be one hundred percent Acadian. Thank you for the Education, Mary...until now I knew nothing of Acadia but though it was a misspelling of Arcadia and had something to do with travelling sideshows [not intended to give offence]. If I am now looking at a self-portrait of the creator of "justpictureit" then I am pleased to finally put a face to the Artist. I love the portrait. Beautiful lady and I agree with Ray. Perhaps we should all do that. Have a selfy day! Happy Acadian Day! Lovely to see you again, Mary! I, too, have learned a lot today. I had no idea the connection between Acadians and Cajuns! Ain't that grand! And so good to see you, Mary! Well that's a bit of history i knew nothing about. I must read more about Canadian history. Something learnt today, I had never heard of the word, nice to see you branching out into selfies. I'm glad i'm not the only one among us on SC who wasn't aware of this day and its meaning, the link is very interesting. Also nice to say hello to you again, I think you've only posted yourself a veryf ew times since I've been on SC. Nice to be able to trace your ancestry back in that way!